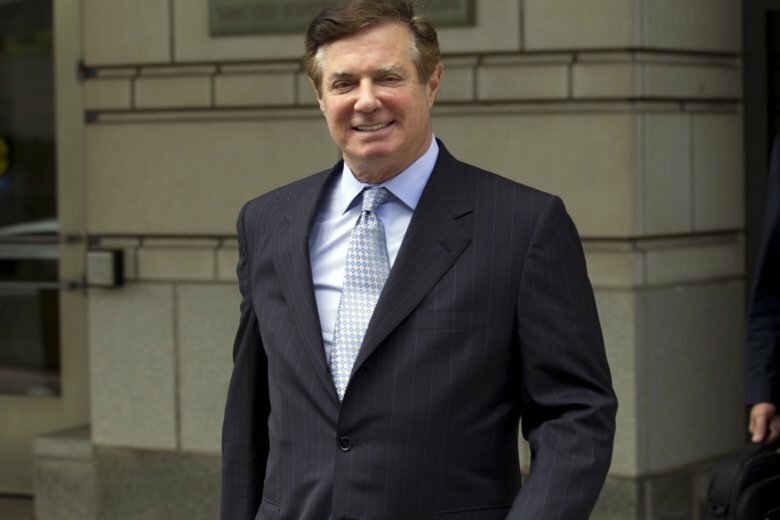 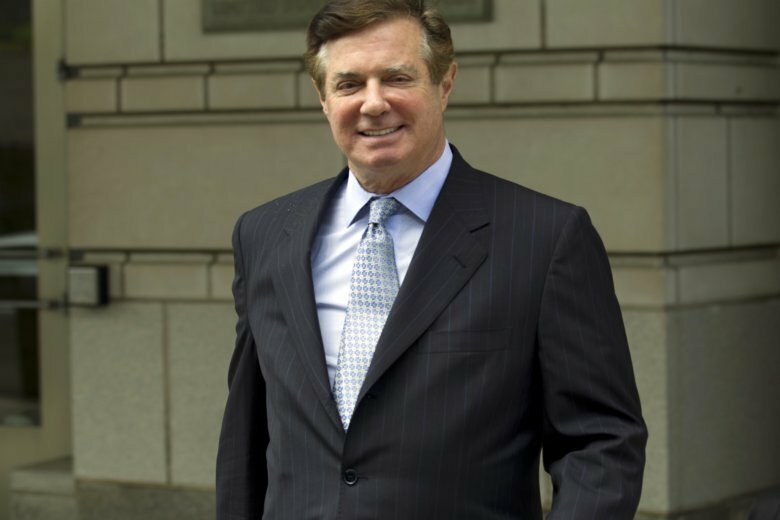 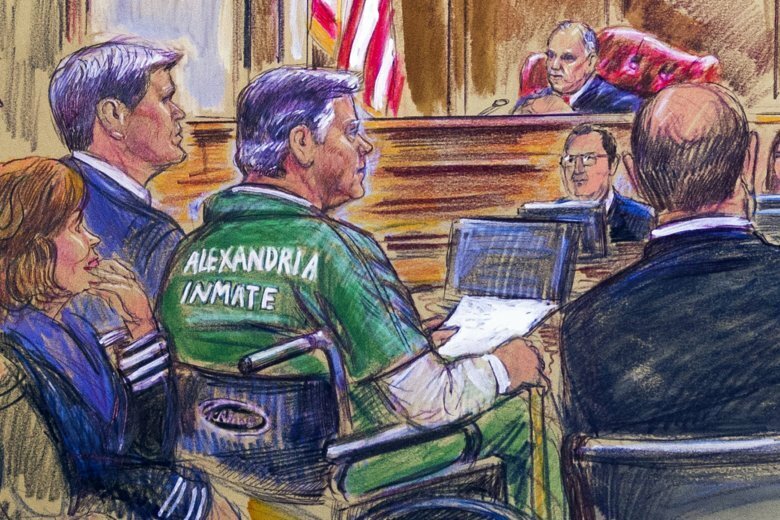 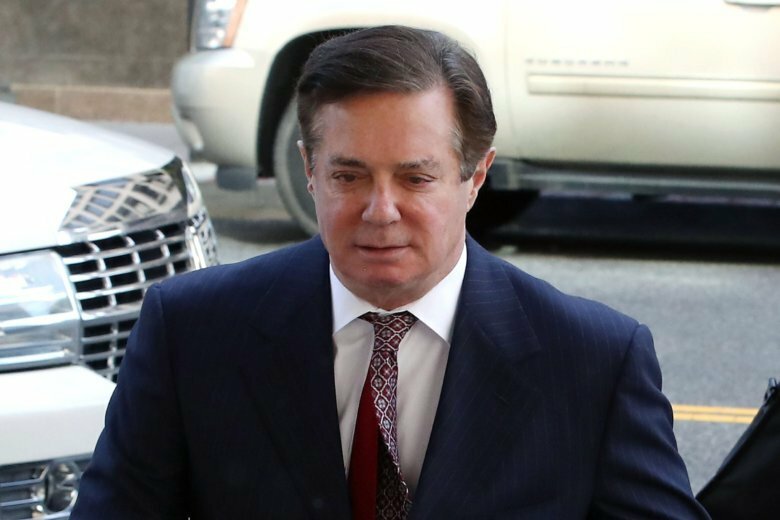 The sentence is on top of the roughly four-year prison sentence former Trump campaign chairman Paul Manafort received last week in a separate criminal case in Virginia. 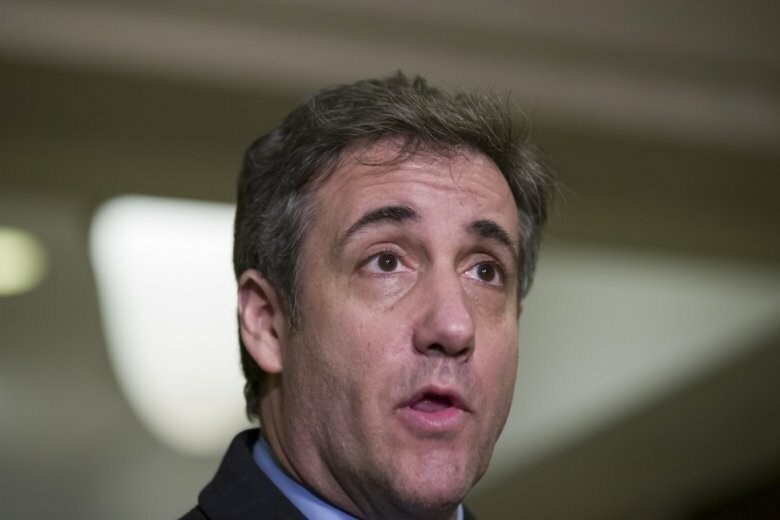 One of Michael Cohen’s lawyers and Trump lawyer Rudy Giuliani went back and forth in dueling interviews and tweets last week over the pardon issue. 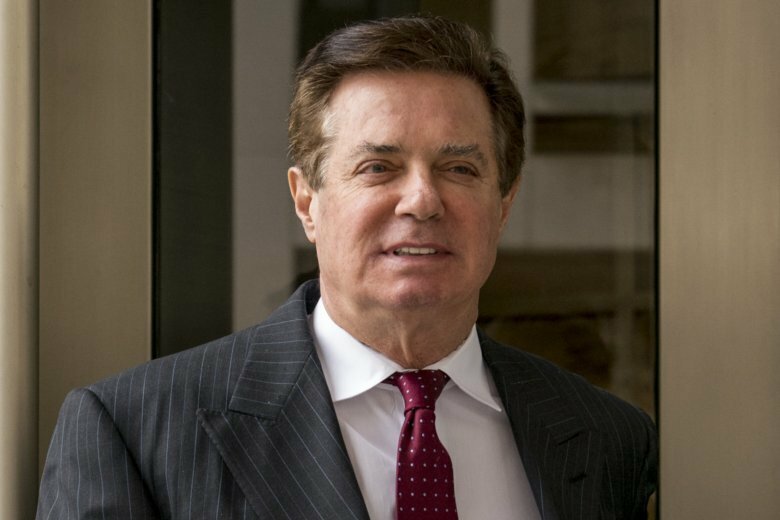 Former Trump campaign chairman Paul Manafort has been sentenced to nearly four years in prison for tax and bank fraud related to his work advising Ukrainian politicians, much less than what was called for under sentencing guidelines. 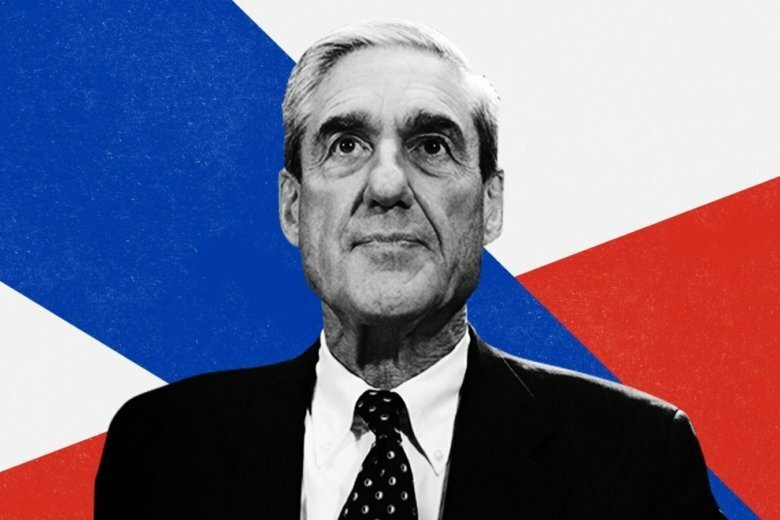 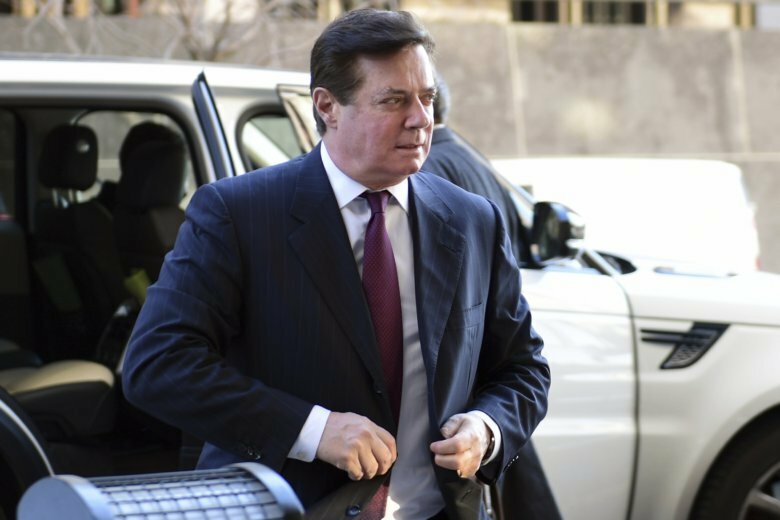 When Paul Manafort was sentenced to about four years in federal prison, the backlash was fast and furious on social media, where people outlined other instances in which suspects received harsher punishments for lesser crimes. 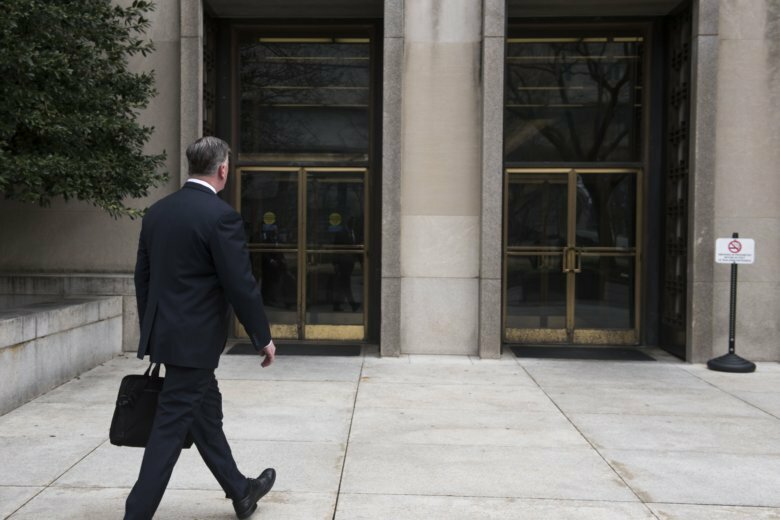 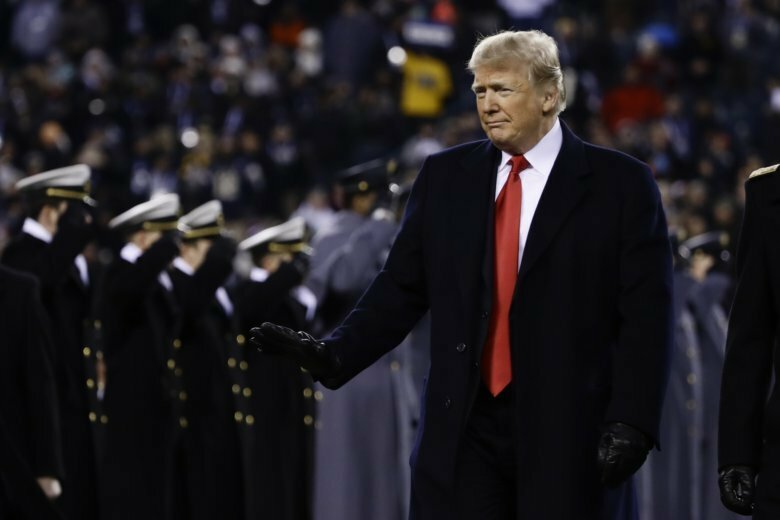 The memo was not publicly filed by midnight Friday, an indication that the document includes sensitive information and that prosecutors are seeking a judge’s approval to redact, or black out, that material. 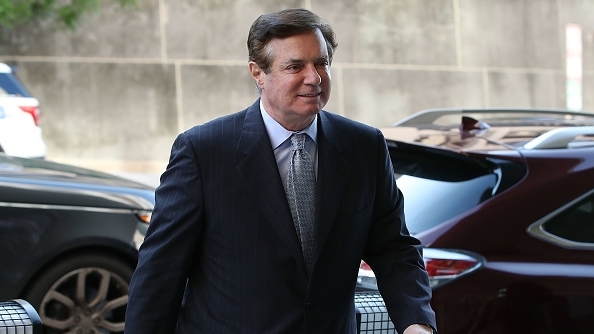 The ruling hurts Manafort’s chance of receiving a reduced sentence, though the judge said she would decide the exact impact during his sentencing next month. 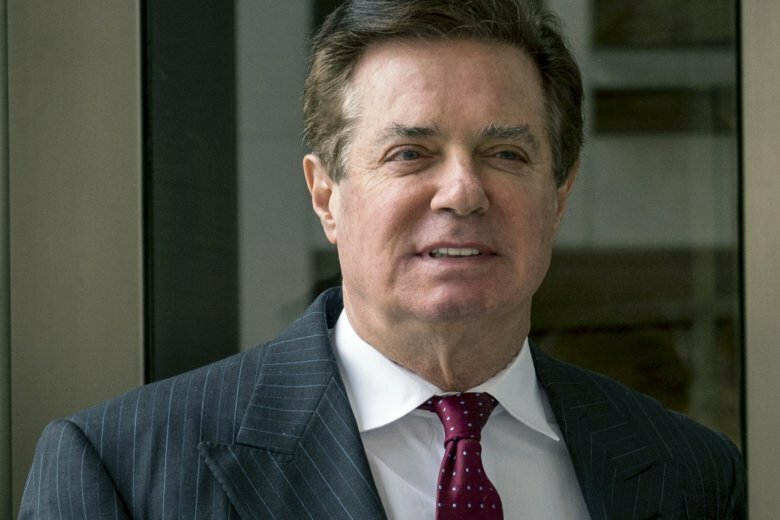 A law firm tied to former Trump campaign chairman Paul Manafort’s international consulting work has agreed to pay $4.6 million and register as a foreign agent.